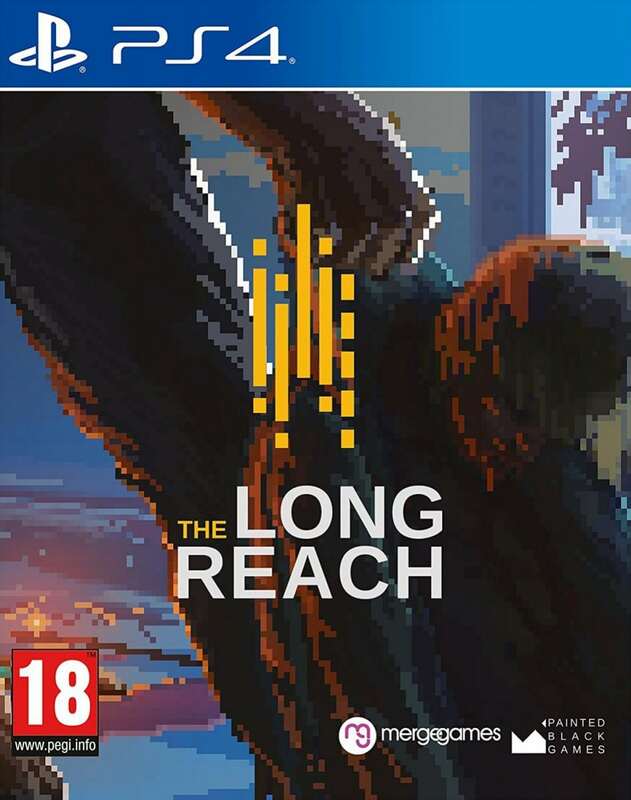 The Long Reach is an intricate adventure, where you solve puzzles, run, and hide. As it usually happens, everything went wrong. Technology went out of control. As an aftermath, Institute, and the whole town turned into a real nightmare, and the experiment participants grew into… well, we cannot tell you that for now, because we hate spoilers! 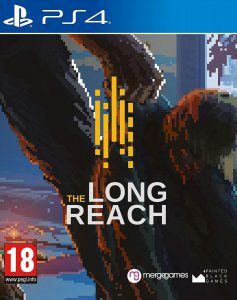 So far only this European release is available for pre-order.